We all seek to accumulate assets throughout our lives, we typically start by buying a vehicle, and may eventually buy a house. In the latter case, it is important to consider various factors that will help you make an informed decision. Many of us have rented for years and one of the first things that come to mind is the amount of money we have put in our landlord’s pocket when with the same investment we could have a house of our own. In many cases, the problem of not being able to buy a house arises due to the lack of funds for the acquisition of a property. However, there are many options such as banking institutions and other lenders, as well as certain government schemes, which can help you achieve homeownership. It is true that when renting you avoid maintenance expenses, bureaucratic procedures and other activities that can become exhausting. 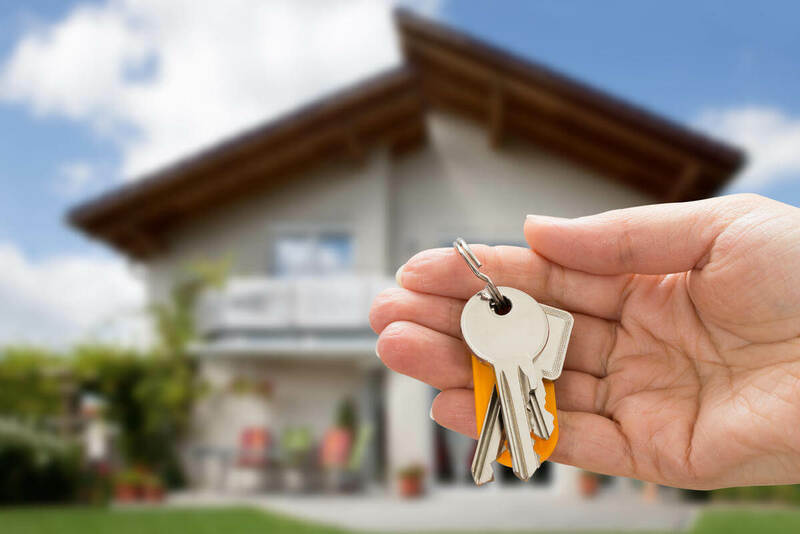 Another advantage of renting is that mobility is not something that worries you because in case you have to change your job or move to another area, you will not have any problems related to selling or renting your house. On the other hand, having a house of your own is synonymous with growth. Despite having to support the expenses of a home and keep the property in good condition, you can increase the value of your home and convert daily maintenance into a factor of added value. Like any object that has a value, the value of a house can increase or decrease depending on several factors, such as the development of the area where it is located, the conditions of the house, the modifications that have been done, the size of the land, and so on. It is essential to consider the location before buying, as this will have a direct impact on the future value of your house. Upcoming areas offering new housing such as the new developments in Meath offer an excellent long-term investment opportunity for buying a house. Stability: when you buy a house, you make long-term plans to stay in one place, so you can determine what will happen in the future, such as deciding which school your children will go to. Savings: although buying a house seems, in the first instance, an expense, in reality, you are generating savings supported by a credit that will be remunerable in the long term. Either because you will not pay rent or because you can sell the property if you wish. Comfort: the fact that you own the house means you can fix or modify the space as you require because remodelling and maintenance decisions will no longer depend on a third party (landlord). Having a house of your own helps you to have confidence in your actions and to seek growth as time passes; it is a great incentive for self-esteem and the value you give to your life and your work.